Great photographic compilation where it’s shown, in an easy and depth way, the most important and unknown details about this tank. 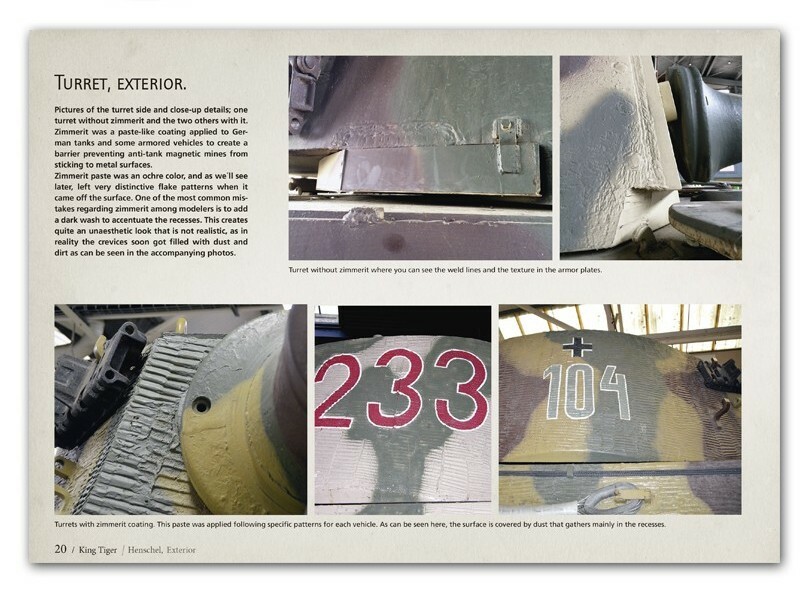 Fun and easily referenced source book where you can analyze the interior and exterior details of this legendary tank, through in-depth photographs and detailed explanations. Also included for modelers is a guide to camouflage schemes with full color and detailed profiles.